Local knowledge and global understanding are the starting points in developing an ethic in environmental and development education. Local ownership of environmental and development education programs, open participation and equality remain the foundation of our organisation. community disaster prevention and preparedness. 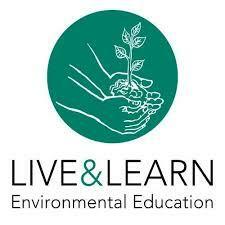 Live & Learn funds its programs with support from the public, governments, the corporate sector and international development agencies.